This is a public service announcement for all Londoners looking to get in the good books with a loved one, a family member or a dear friend. 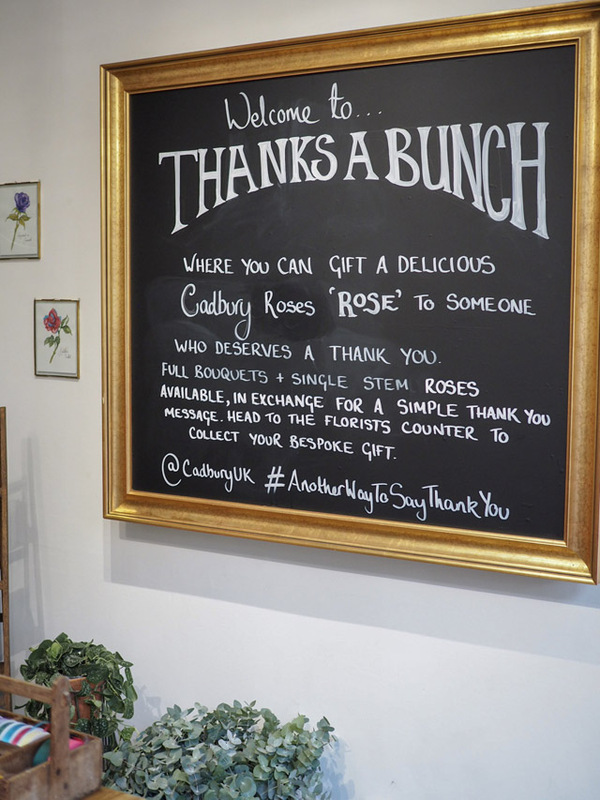 Cadbury have opened a very special Roses shop in Central London and they want to help you say Thank You, on them. 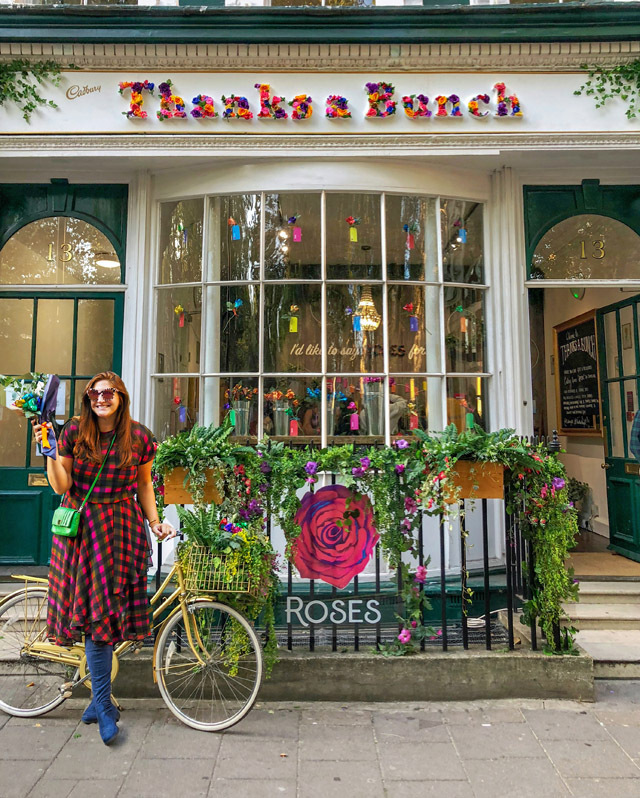 Yesterday, Cadbury launched the Roses "Thank you a Bunch" Pop Up in Soho Square. 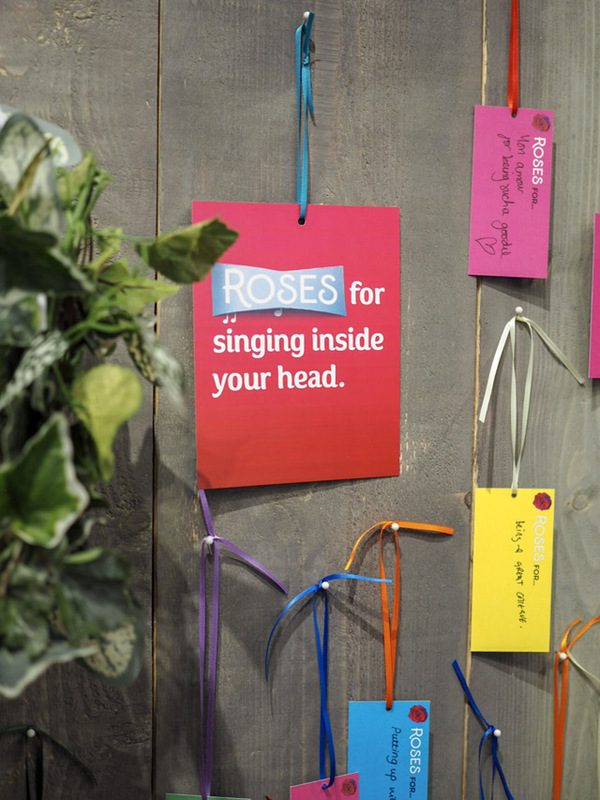 It's a space you cannot miss, but also one you won't want to miss! I don't exactly have to spell out an opportunity for free chocolate, do I? But, this isn't just any chocolate. 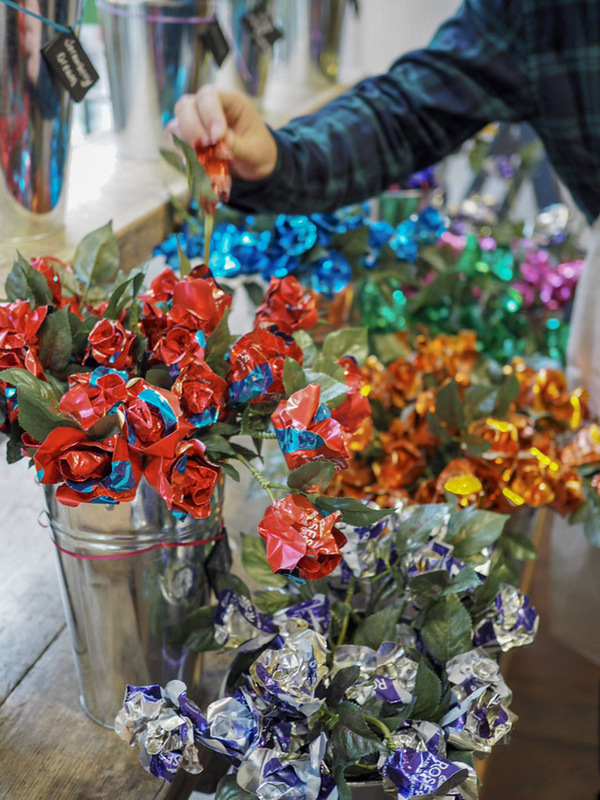 Cadbury are giving every Londoner the chance to come in and create a bouquet of chocolate Roses to say thank you to someone special this week. 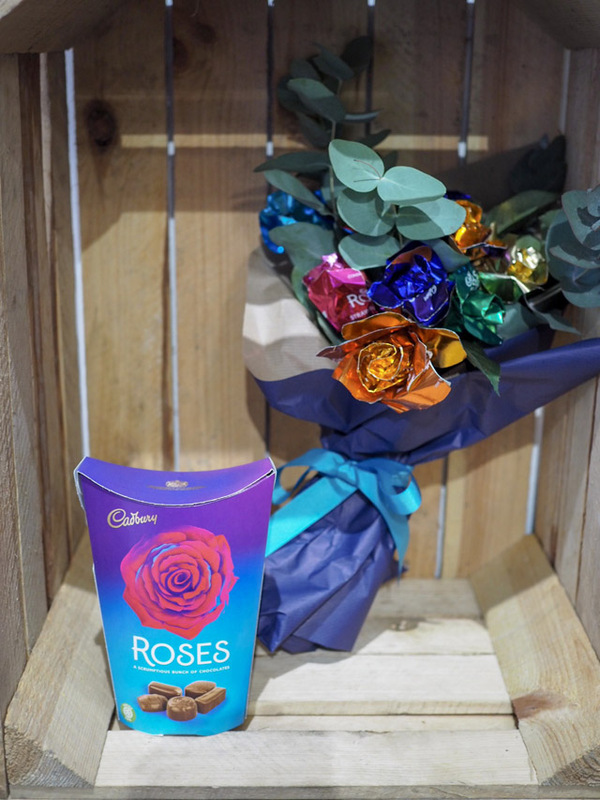 With the help of some rather talented chocolate florists, you will be led through the process of creating a bouquet, writing a special note of thanks and out the door you go, flowers in hand. You may also be tempted to take a few pics. 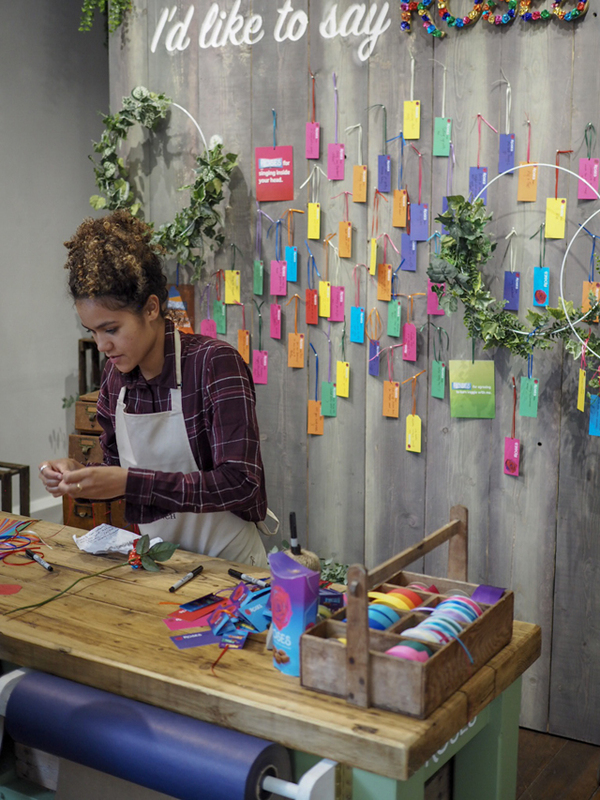 This little shop is incredible. What will Cadbury think of next? 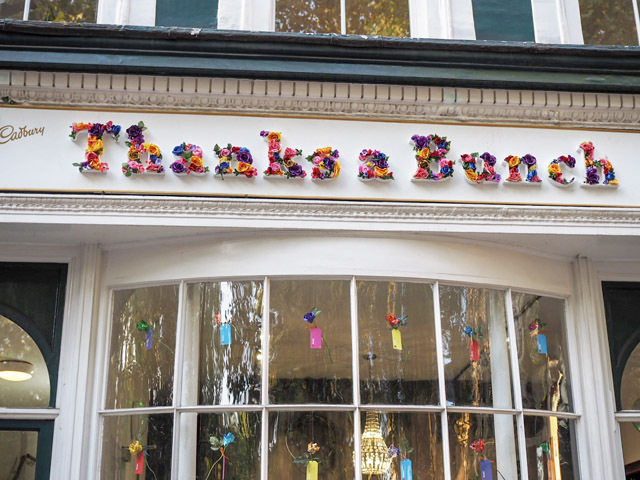 Open Wednesday 10th October- Saturday 13th October!